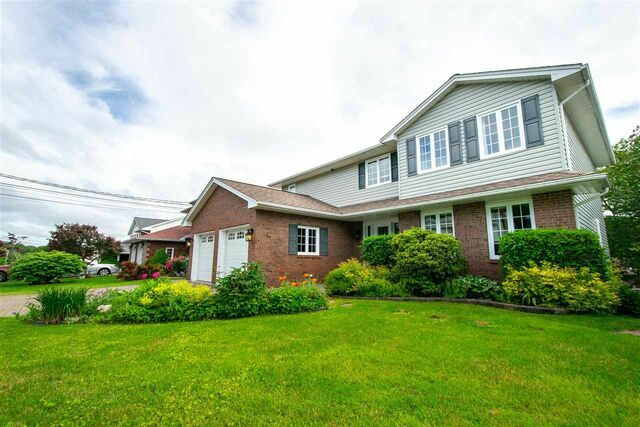 12 Mountain Ash Court, Dartmouth (MLS® 201907395 ) Beautifully cared for 5 bedroom home. 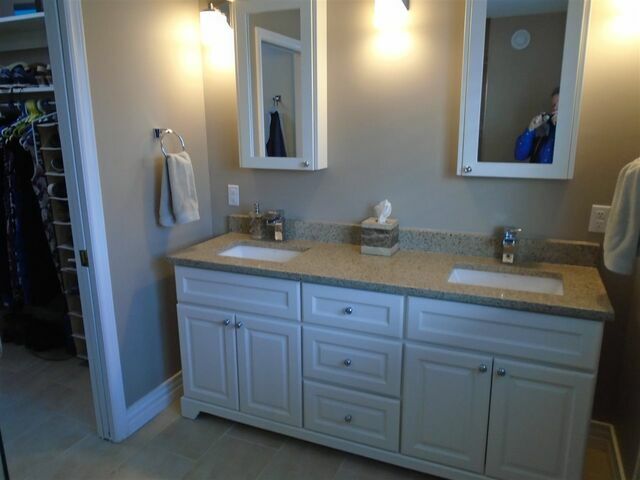 Recent upgrades include kitchen, ensuite, roof, windows, paint, and flooring in some areas. This full sized 2 storey offers 4 bedrooms on the upper level with 3 baths and a dream kitchen. 2 Ductless heat pumps also added in 2016. 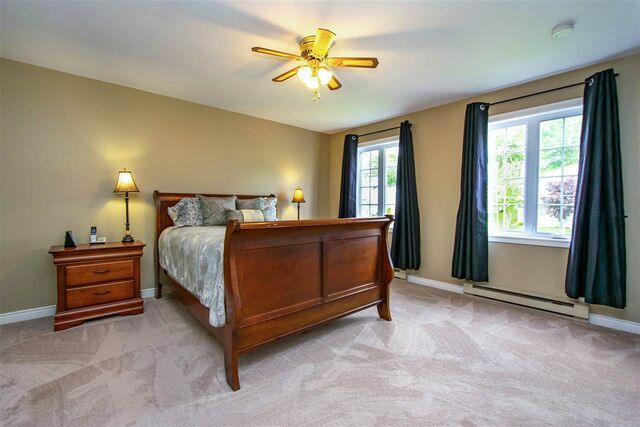 You have large rec room and office plus 5th bedroom in basement, which is also a walkout. Large deck off kitchen, double wide stone driveway with 2 car garage and lovely landscaping. 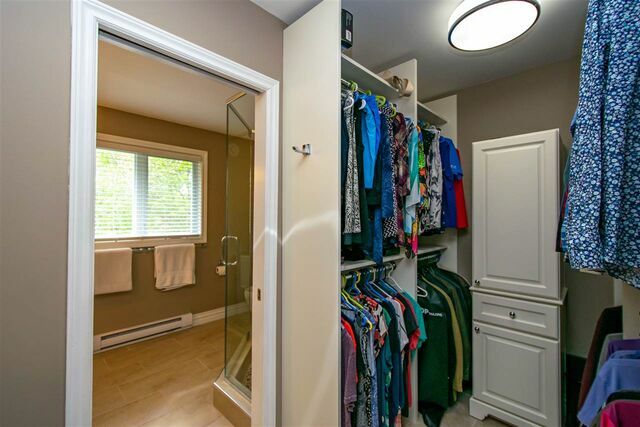 Walk in closet and lovely upgraded ensuite. Large Foyers with winding staircase. Lovely to view.